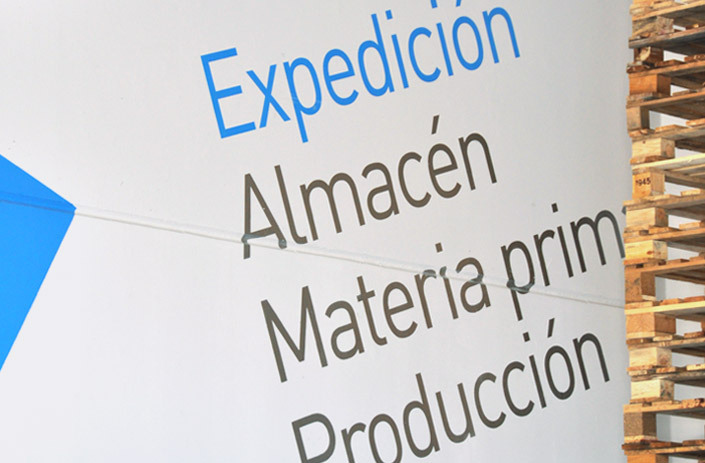 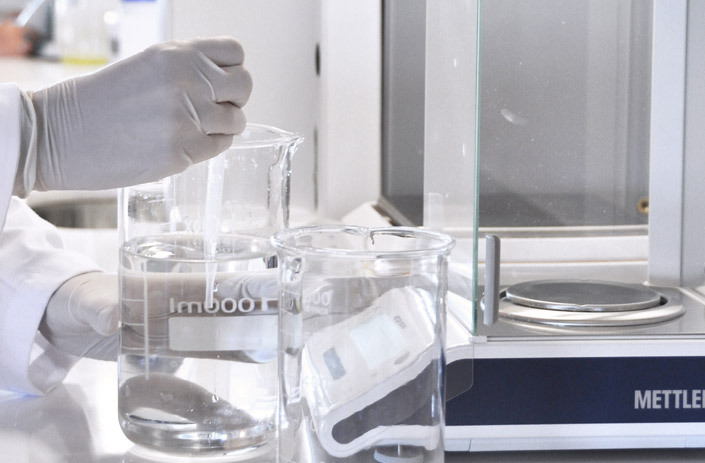 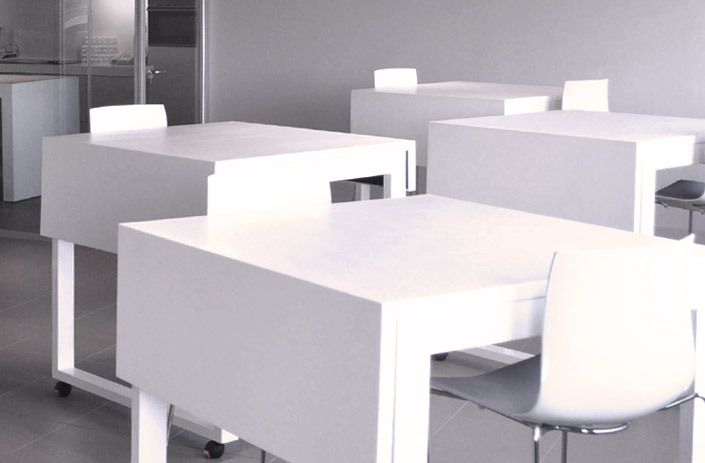 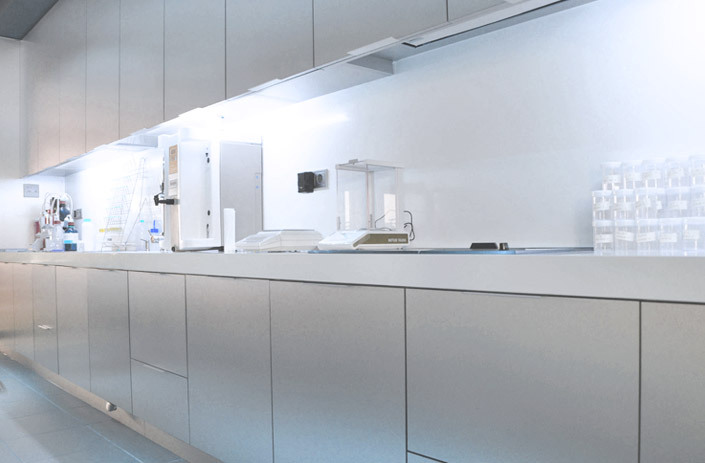 The modern installations of Fish&Tech laboratory, inaugurated in 2011, fulfil all the necessary requirements for the development, preparation and manufacture of its products. 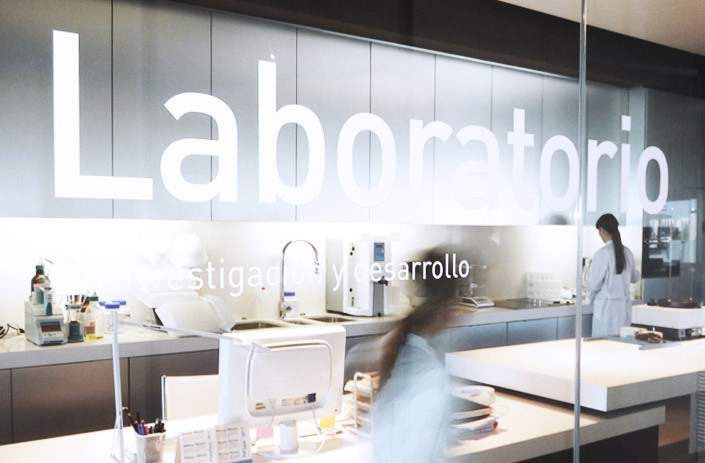 The laboratory, testing floor and tasting zone serve to assure complete quality of all its production. 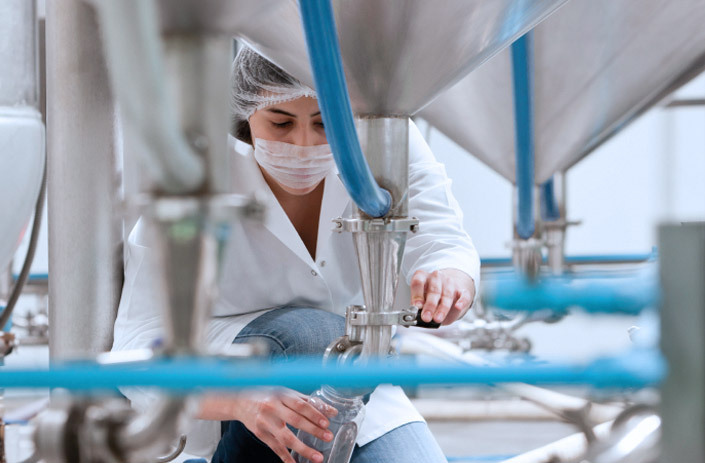 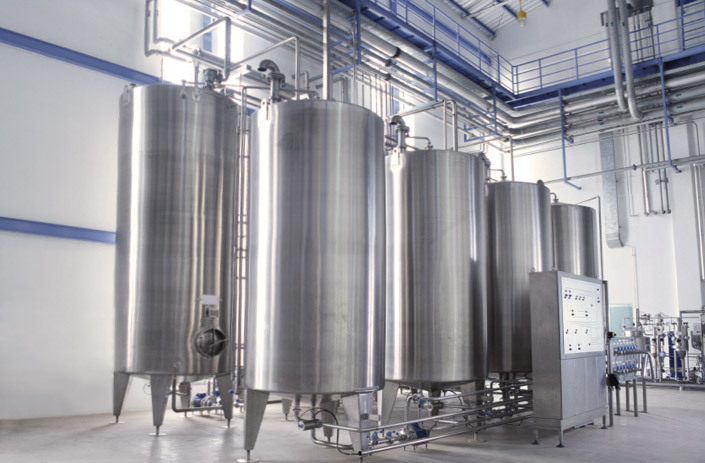 The high technology machinery provides the capacity of production necessary for the manufacture and distribution of its additives all over the world.